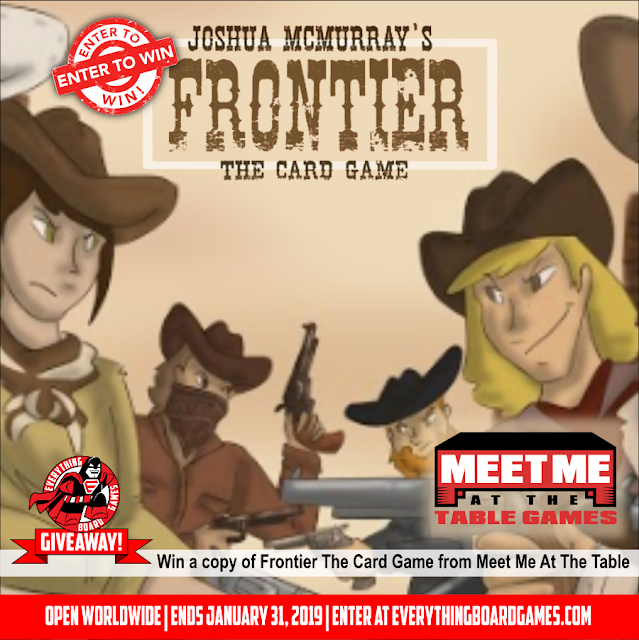 We are excited to be teaming up with Meet Me At The Table Games to bring you the Frontier The Card Game Giveaway. This contest is for one copy of Frontier The Card Game. 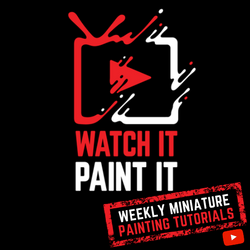 Contest ends January 31, 2019 at 11:59 PM MST and is open worldwide. Void where prohibited or restricted by law. 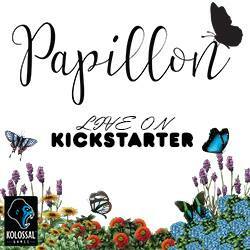 Enter by clicking HERE or the Gleam button below. Good luck!